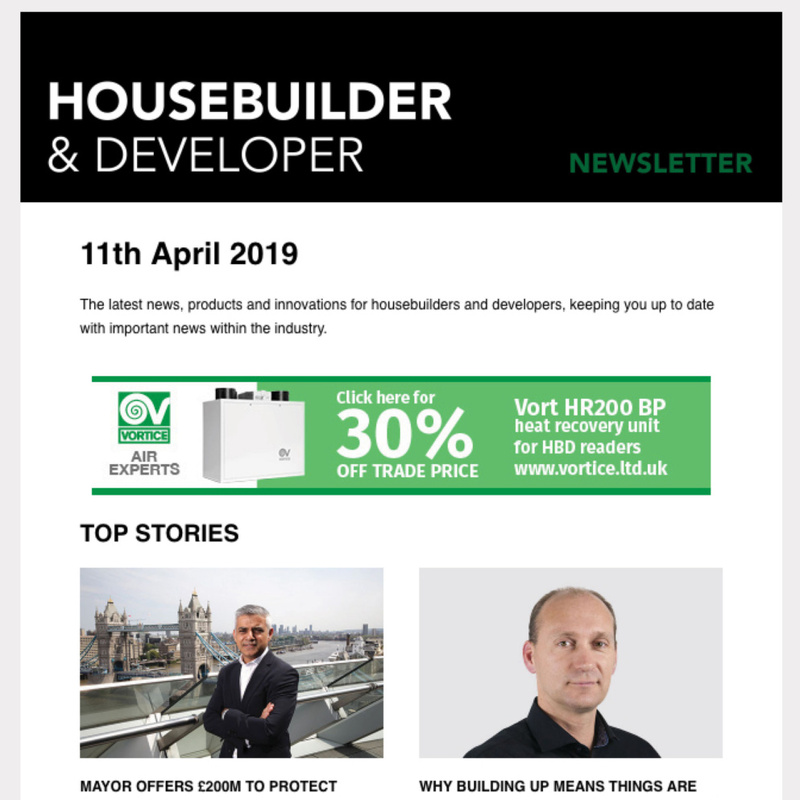 The Mayor of London, Sadiq Khan, has launched a programme to pilot bringing forward small publicly owned sites to boost the capital’s small homebuilders sector and increase the supply of new and genuinely affordable homes. 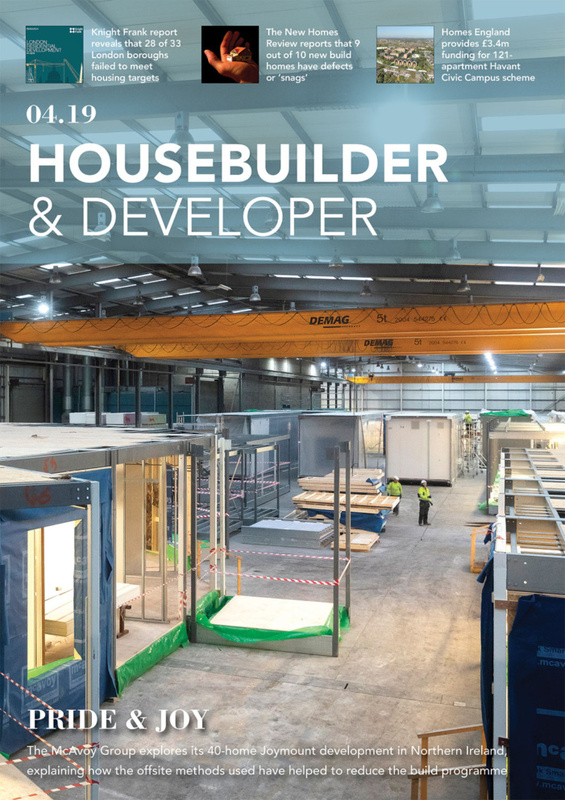 London’s homebuilding sector is dominated by a small number of large developers that build the majority of homes across the capital, with the number of small builders delivering fewer than 100 homes having halved over the last 10 years. Through his ‘Small Sites, Small Builders’ programme, Sadiq wants to make small plots of publicly-owned land more accessible to London’s small and medium-sized builders. To pilot his new approach, the Mayor has instructed Transport for London to bring forward 10 of its small sites for development, with capacity ranging from between two and 42 homes. The land will be made more accessible for smaller builders through a simple bidding process with standardised legal contracts, and two of the sites will be dedicated specifically to community-led housing groups. Land at Cable Street, near the Shadwell DLR in Tower Hamlets, and a site at Christchurch Road in Lambeth, will both be earmarked for community-led housing and will deliver 100 per cent affordable housing. The initial 10 plots of land will deliver 111 new homes, of which 68 per cent will be affordable. The Mayor’s team has begun discussions with other public sector landowners about using their small sites for housing too, and a review of the new process for bringing forward the 10 TfL pilot sites will be carried out to determine how and when the programme can be used by other public land owners in the capital. The Mayor’s new small sites programme will contribute to affordable housing delivery on public land in London. The 10 TfL sites go towards the Mayor’s target for 50 per cent affordable housing across its portfolio on sites brought forward since he took office. Levels of affordable housing on individual sites will vary whilst ensuring the Mayor’s direction for 50 per cent across the portfolio will be delivered. Since becoming Mayor, Sadiq has worked with his transport agency to accelerate the release of its land for development. Last year, TfL signed contracts to develop more than 1,000 homes, half of which will be affordable. This year, TfL is on track to bring forward land for at least 3,000 new homes. “For far too long, London’s housing market has been over-reliant on large developers building the majority of our homes on large brownfield sites. The number of small sites coming forward has halved in the last decade, and we have lost almost a third of all small and medium-sized homebuilders operating in the capital. “Through my new small sites programme, I want to make more public land available to help contribute not only to tackling the housing crisis in London, but also to reinvigorating our small and medium-sized homebuilding sector. I also want to provide more opportunities for Community Land Trusts, which is why I have earmarked two sites specifically for community-led housing. “I welcome that Tower Hamlets has been chosen as one of the pilots for the ‘Small Sites, Small Builders programme’ by the Mayor of London. “Community Land Trusts offer hope to Londoners who are priced out of London’s broken housing market. They bring communities together at the same time as building permanently affordable homes.